My book “Long Night at the Vepsian Museum: The Forest Folk of North Karelia and the Struggle for Cultural Survival” is now in print (at the University of Toronto Press), and scheduled for publication in October. I love the cover art they designed — it is based on the motifs of Vepsian traditional embroidery. The first one is–the book I am writing based on my research among Veps of Karelia (a.k.a. my Fulbright project) is now under advance contract with University of Toronto Press. It should be finished and submitted to the editor by the end of the summer. The other exciting thing is, I have been working on all the documentary footage I shot about the Vepsian Ethnographic Museum in the village of Sheltozero, while doing fieldwork for this same project, and as a result of my collaboration with a fantastic editor, Asya Danilova, on it is shaping up to be a 55-minute long ethnographic film, with a working title “Museum Night.” We are now polishing up the rough cut and working on the subtitles, and it should be ready in the next couple of weeks. This is slightly outside of my usual academic wheelhouse, but here is the essay I contributed to All The Russias, the academic blog of the NYU Jordan Center for the Advanced Study of Russia, “The Red Balloon of Russian History: How American Media Misunderstood the Sochi Olympics Opening”. More in my usual wheelhouse, I am quoted in this Christian Science Monitor article on drilling in the Yasuni National Park in the Ecuadorian Amazon. My book, “Ecotourism and Cultural Production: An Anthropology of Indigenous Spaces in Ecuador” is out! 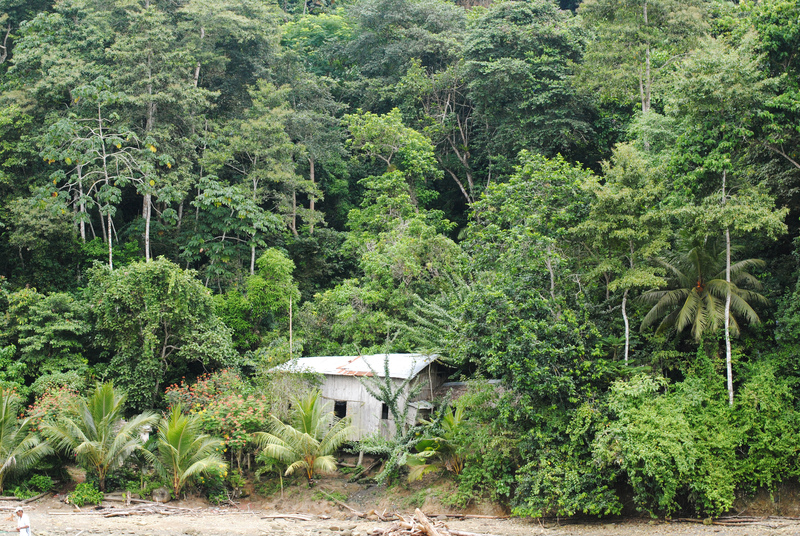 The Ecotourism-Extraction Nexus – out now! 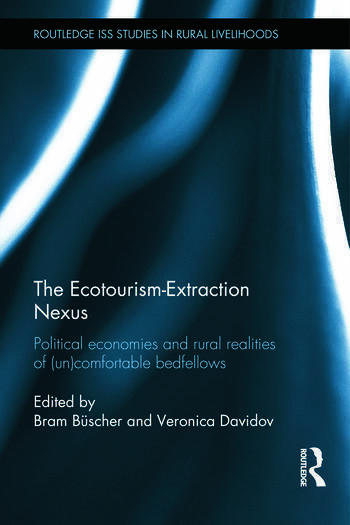 The volume “The Ecotourism-Extraction Nexus: Political Economies and Rural Realities of (un)Comfortable Bedfellows” (London: Routledge, 2013), co-edited by Bram Büscher and myself is now out. Click here for the table of contents. Both the hard copy and the Kindle edition are available through Amazon.com. Jim Igoe interviewed me for the Anthropology and Environment Society. You can read the interview here. Welcome to my webpage. You can find out more about me and my work at the links above.